Is it a bowl or a mug? 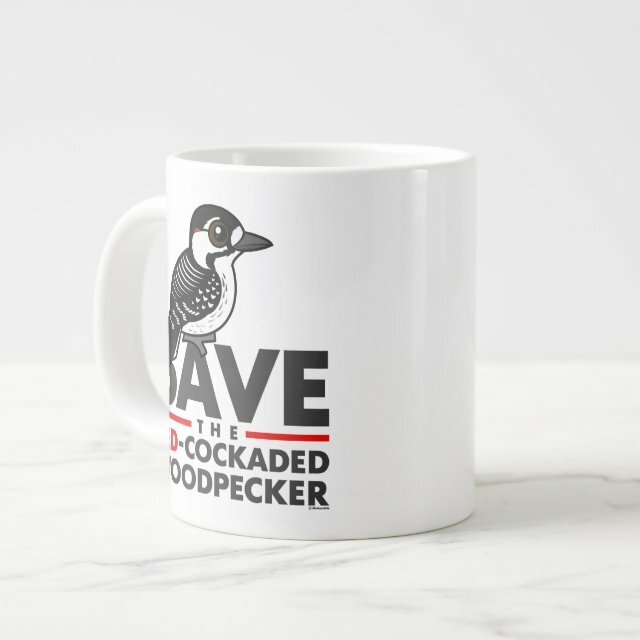 Put it all in the JUMBO custom mug from Zazzle! Perfect for soups, ice cream, chili, or A LOT of coffee, this 100% white ceramic jumbo mug looks more... great with your favorite photos, text, or designs. Dishwasher and microwave safe, this may be the only mug/bowl your kitchen needs!